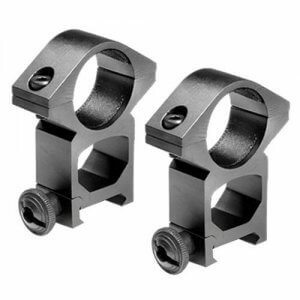 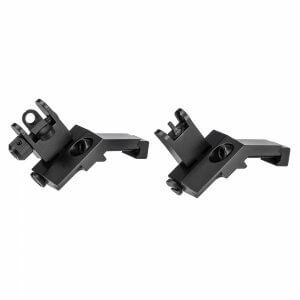 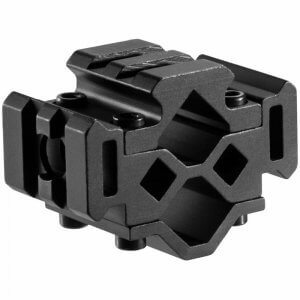 Pair of cantilever flat top AR rings with integrated 30mm ring and 1 detachable rail top and 1” inserts, This forward offset mounting ring allows mounting of longer riflescopes on your flat top AR. 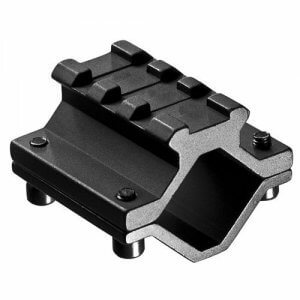 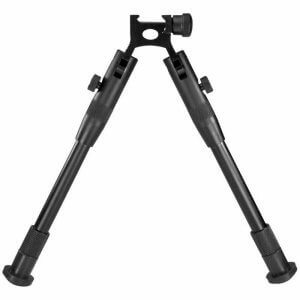 Includes picatinny rail top for mounting optional shooting accessory. 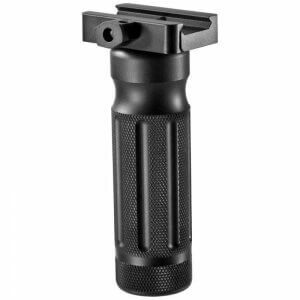 6 heavy duty screws keep the optic in place and a large thumb lock screw keep the mount securely on firearm.